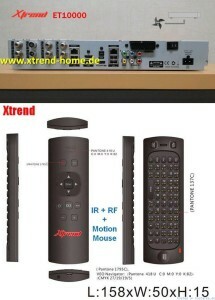 Xtrend-home.de forum just revealed information about new Xtrend ET-10000 model. More information will be published in following days and weeks. 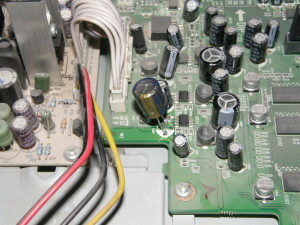 Receiver is based on next generation chipset which is the same as in Vu+ Duo2. If you compare Vu+ Duo2 and ET-10000, you can notice four main differences: 4x rear USB ports, 4 tuner slots (2 of them can be P&P), HDMI in port and two LAN ports. Extra -USB ports and tuner slots seem to be a nice feature. 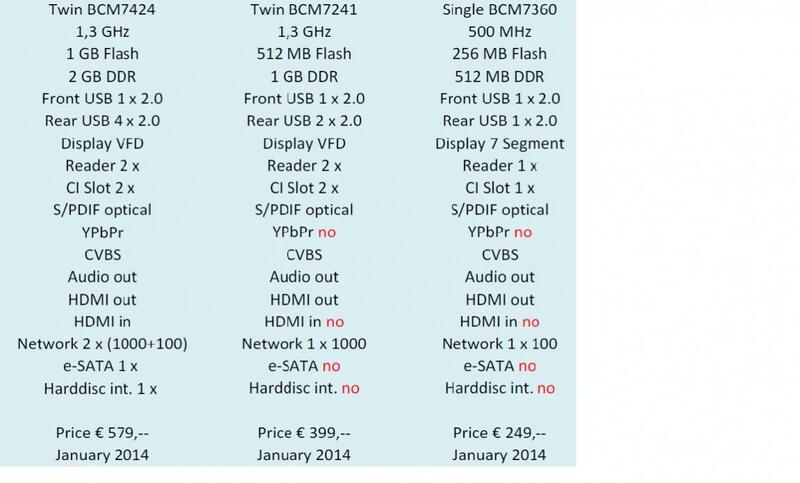 I am not sure about usefulness of HDMI in and two LAN ports. Does Enigma 2 even support two LAN at the same time? I am not sure. This could become the best receiver on the market with good support. OpenPLi should be supported instantly as Xtrend is using OpenPLi images as their “original” or “shipping” image. With Vu+ this is not the case and OpenPLi still doesnt support Duo 2. 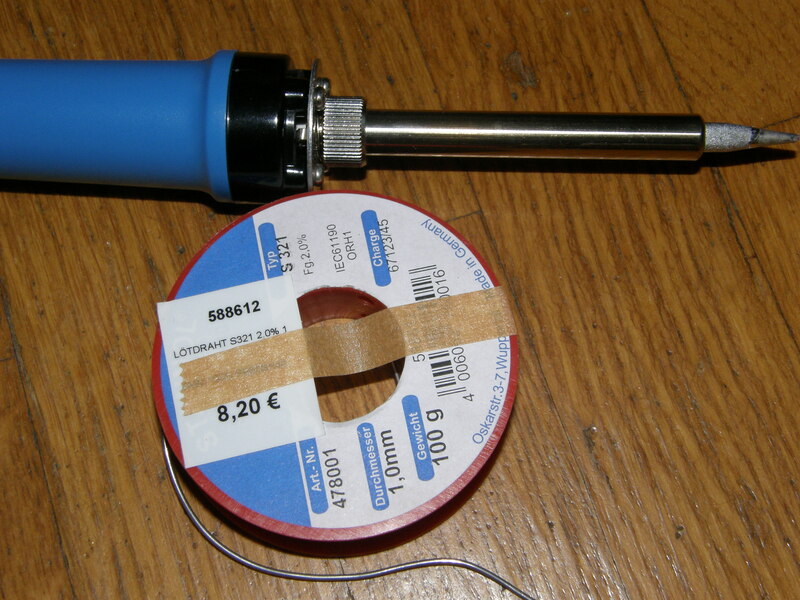 Fix was primarily made for OpenPLi 3.0 but now it also works with older OpenPLi 1.6. You might try it with other non-PLi based images like BlackHole and VTi but I am not sure if this will work there. Fix 100% fixes high bitrate support for D-Smart and MAX TV CI modules. If you know about other modules, please let me know and I will add it to the list. Here is tutorial “How to update bootloader on Vu+ Duo 2” originally made by Pheonix from ViX team. 1. USB stick formatted to FAT32. 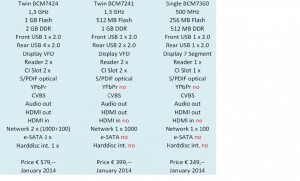 It is recommended that you use HP Format Tool which is freely accessible on the internet. 2. VU+ Duo2 bootloader v2 (Duo2_CFE_V2.zip). 1. Format your USB stick to the FAT32 format using HP Format tool. 2. Extract the contents of the bootloader file to your desktop. 3. Copy the entire vuplus folder and its contents directly to the root of your USB stick. 4. Fully power down your receiver via the rear power switch. 5. Insert the USB stick containing the bootloader files into your front USB port and power on the receiver. 6. 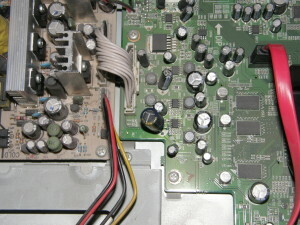 When instructed press the power button on the front of the receiver ( located behind the front flap on the front of the receiver) to initiate the flashing procedure. 7. If all has gone as expected you will see the message “Finished..reboot” at this point you can remove the USB stick and reboot your receiver using the rocker switch again. 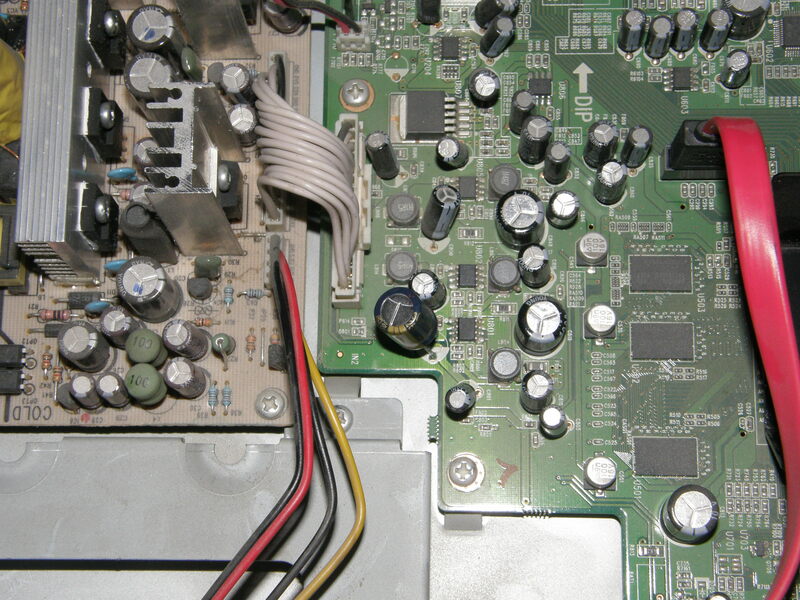 Remember that at the moment upgrading bootloader is not mandatory. Update it only if you want WOL function which is why new bootloader was released. 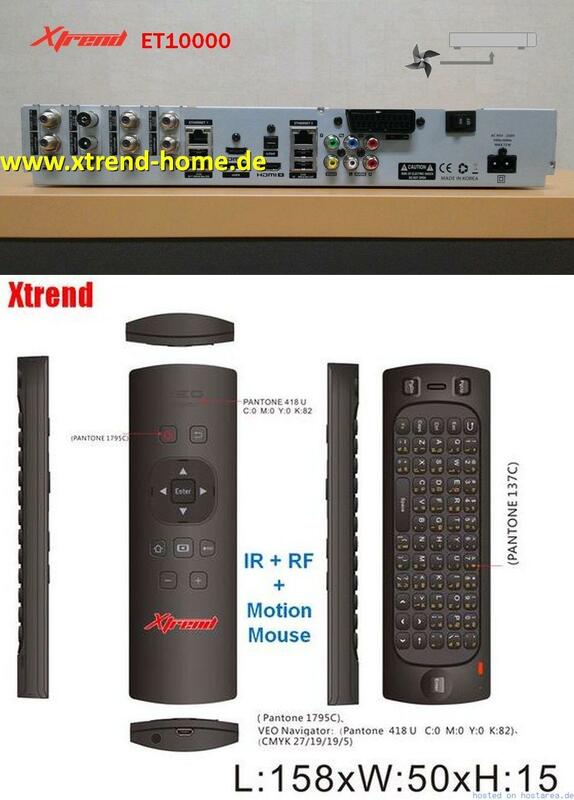 User willy01 from OpenATV forum revealed image with new Xtrend satellite receivers for 2014. Correctness of this information is yet to be confirmed.